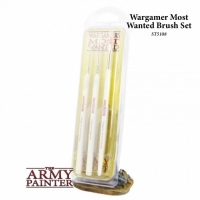 Das Pinselset enthält: - 1 x Insane Detail Brush - 1 x Regiment Brush - 1 x Sm.. 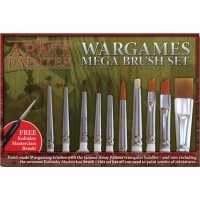 In diesen Set bekommst du alle Wargames Pinsel. 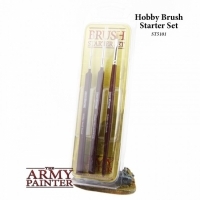 Damit hast du immer den richti..
Das Pinselset enthält: - 1 x Small Detail - 1 x Standard - 1 x Dry Brush Di.. 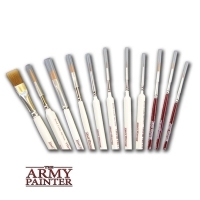 Even with Nolzur’s Marvelous Pigments, applying any type of paint is often don.. 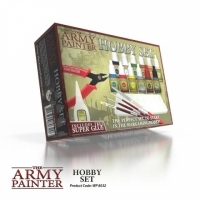 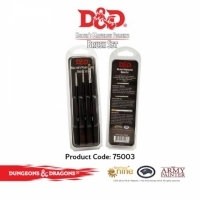 The Hobby Set has everything a wargamer and painter could want - all in one bo..
Hobby Series (Red) und Wargamers Series (White) Wargamers Series (White):Sp..